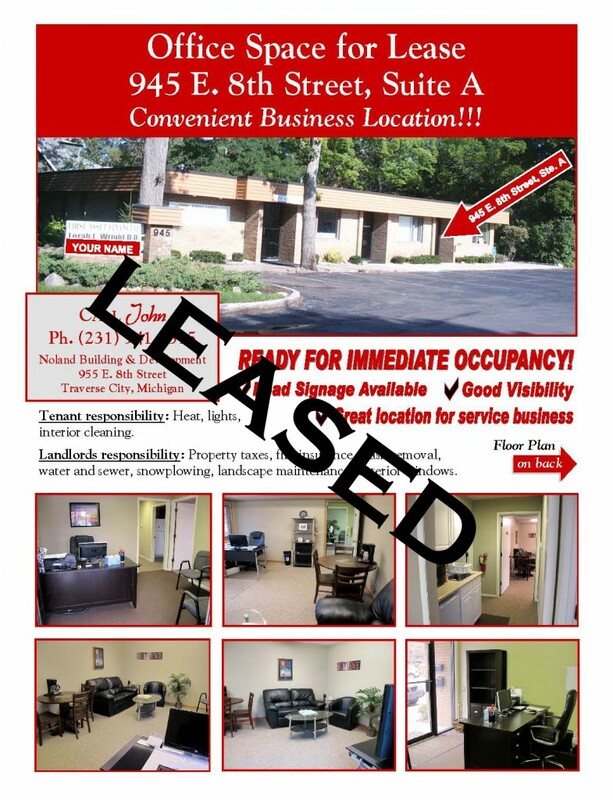 Professional office space for lease in Traverse City, Michigan. Conveniently located in downtown Traverse City business district. Office rentals have main level entry with separate bathrooms. 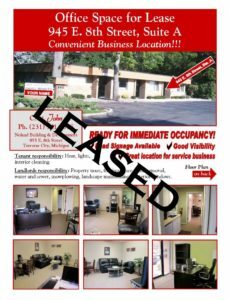 Traverse City offices for lease located on 8th street and Logan Place West in Traverse City, Michigan.